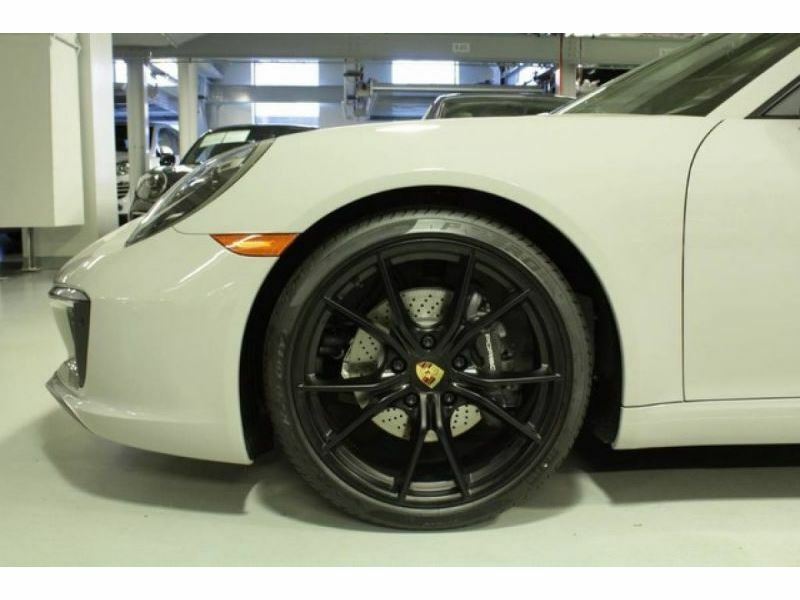 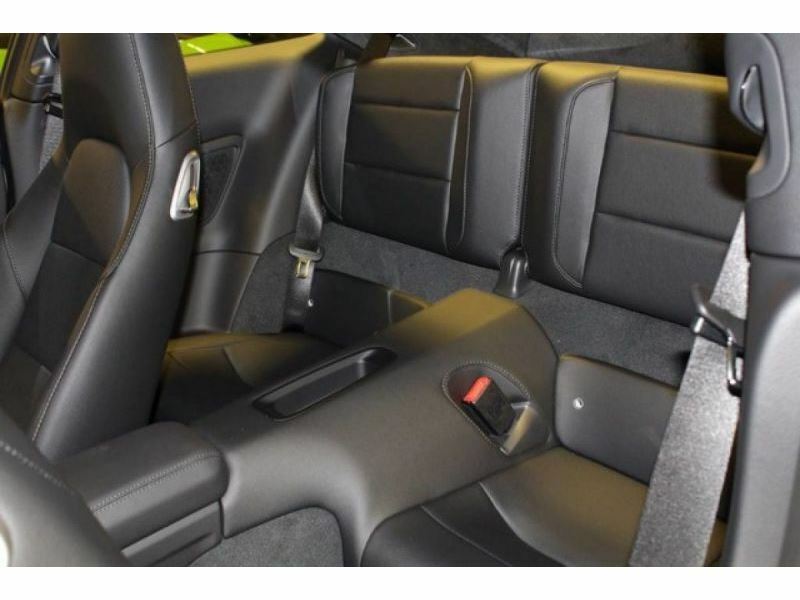 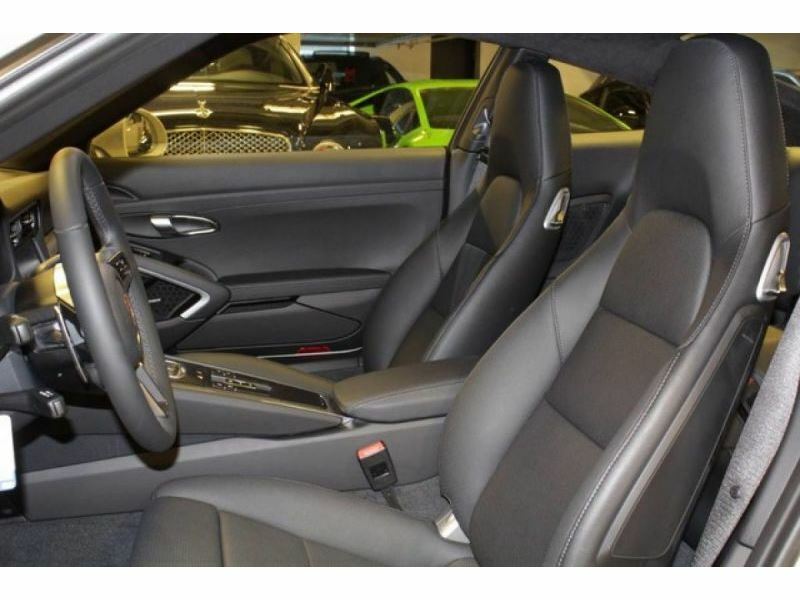 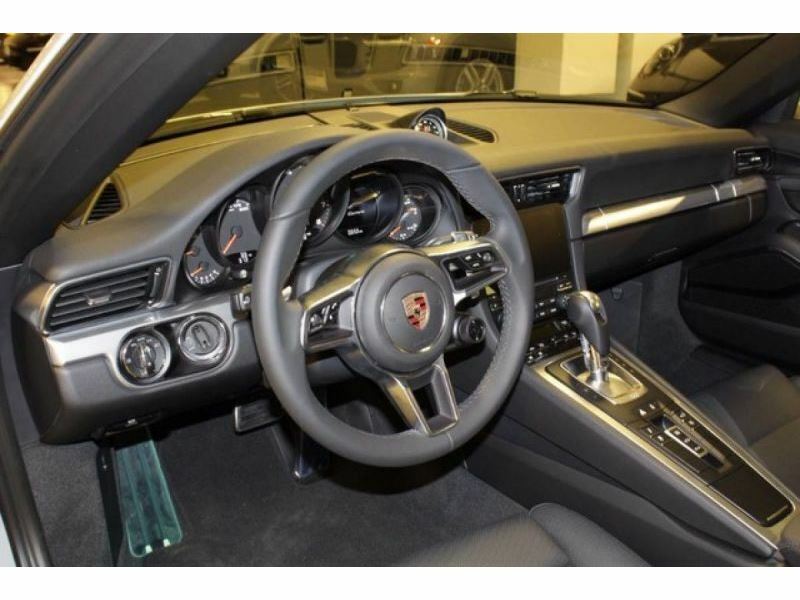 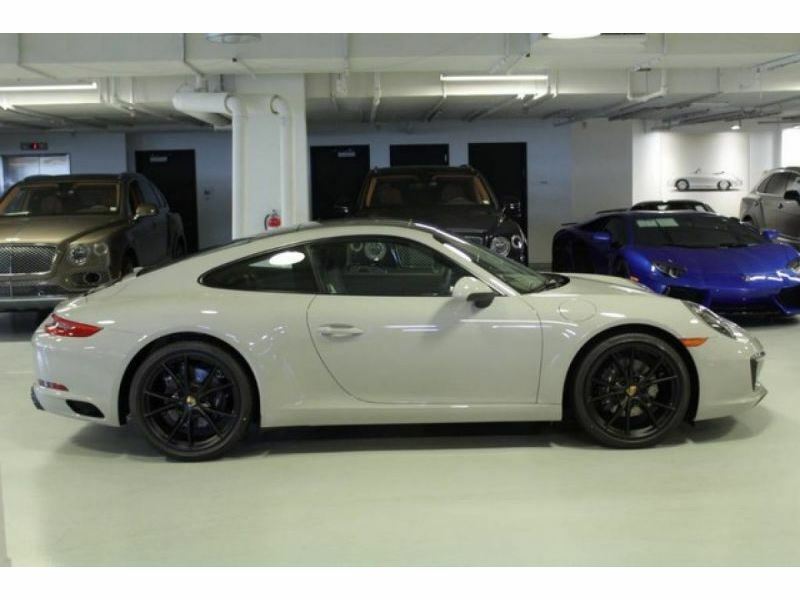 You can purchase this NY 2018 Porsche 911 Carrera from Manhattan Motorcars at the price you expect. 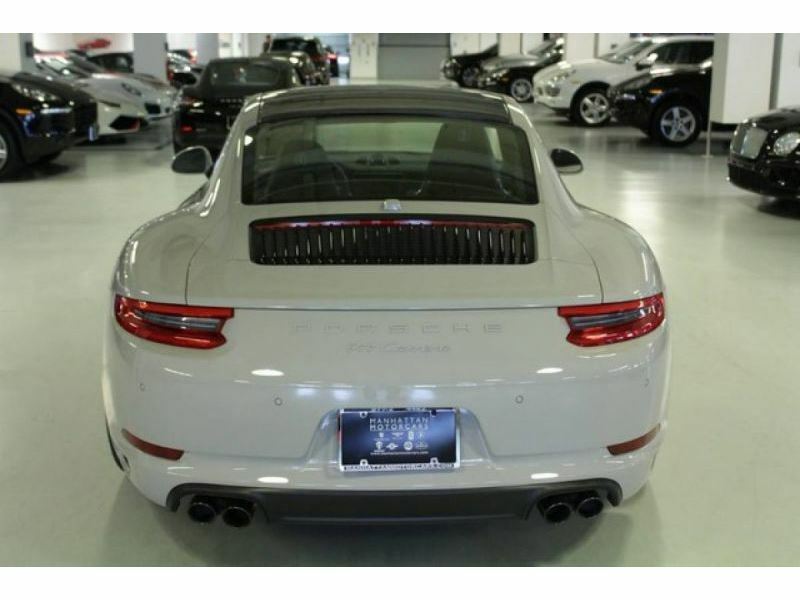 Our Manhattan dealership is always looking to offer the most aggressive pricing and incentives on our entire inventory of 2018 Porsche 911 Carrera. 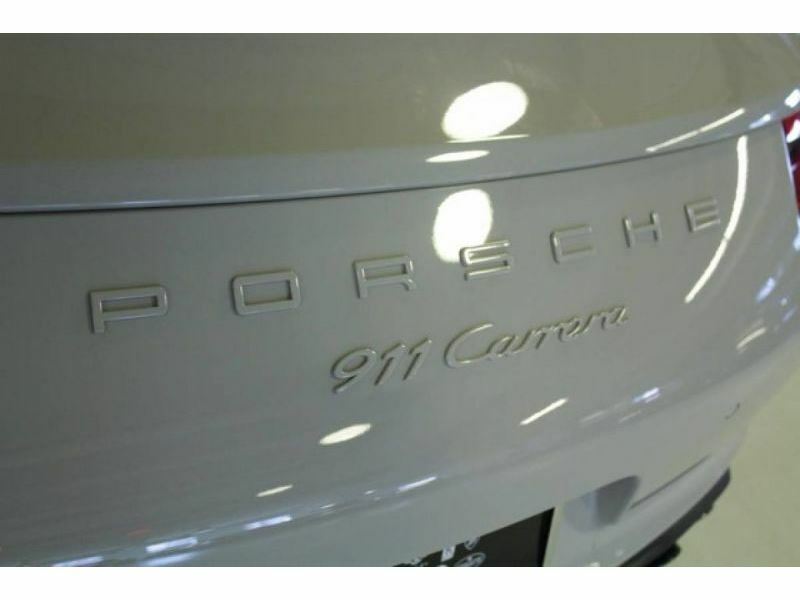 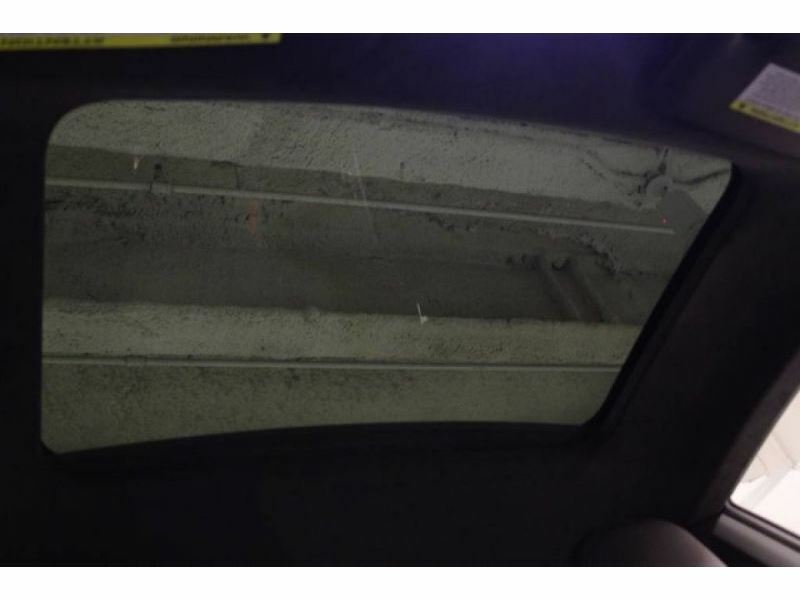 Not only can you expect to get a great deal on the 911 you&apos;re looking at, but you can expect to get great service. 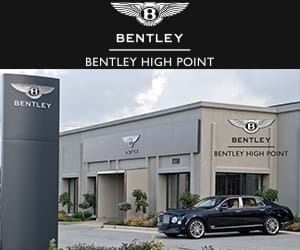 We value each and every customer and we train our Long Island sales staff to treat our customers like family. 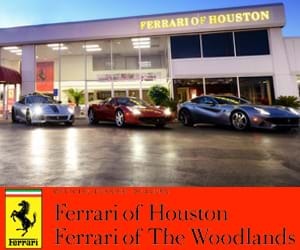 Only by being the most honest dealership in the area will we grow our business and reputation! 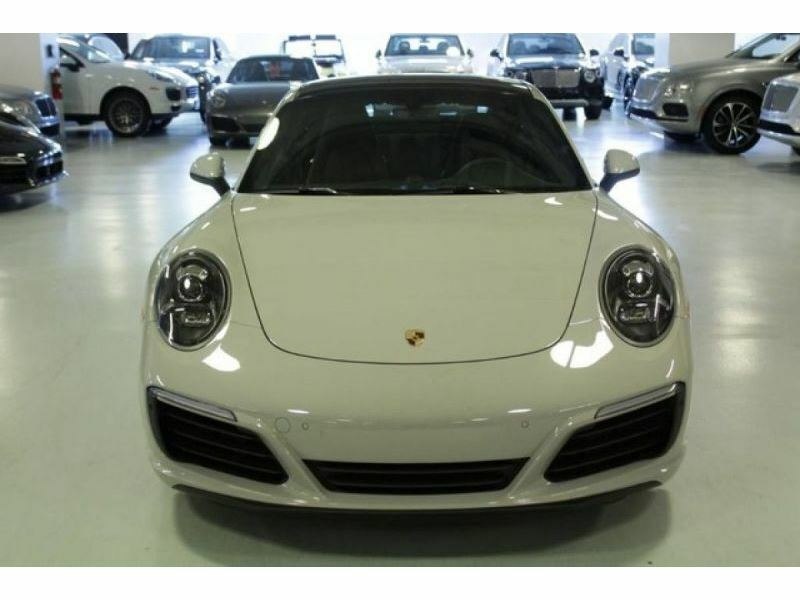 If you would like to make us an offer or get information about being approved for financing or obtaining a lease on this Manhattan 2018 Porsche 911 Carrera vehicle please submit your information and we will be happy to help you get into your new 911 as soon as possible. 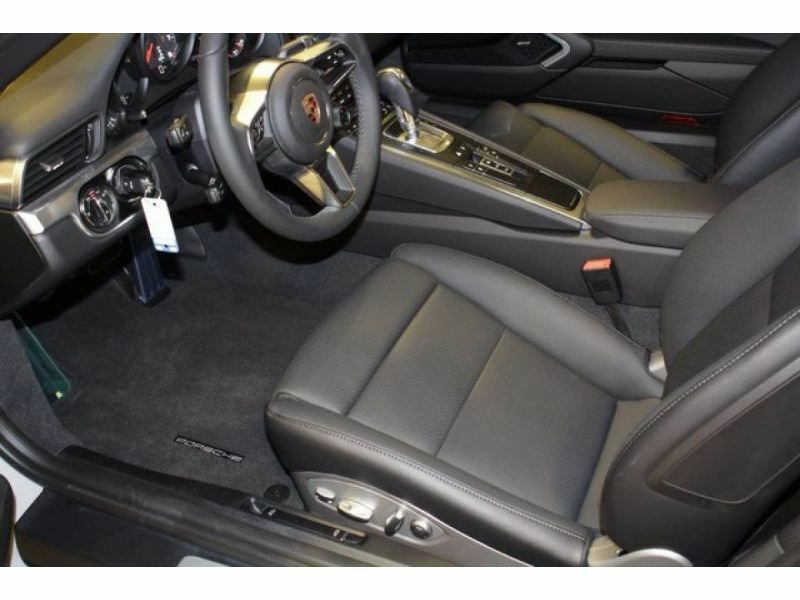 We welcome trade in vehicles of all years, makes, and types to help keep your payments within your comfort range. 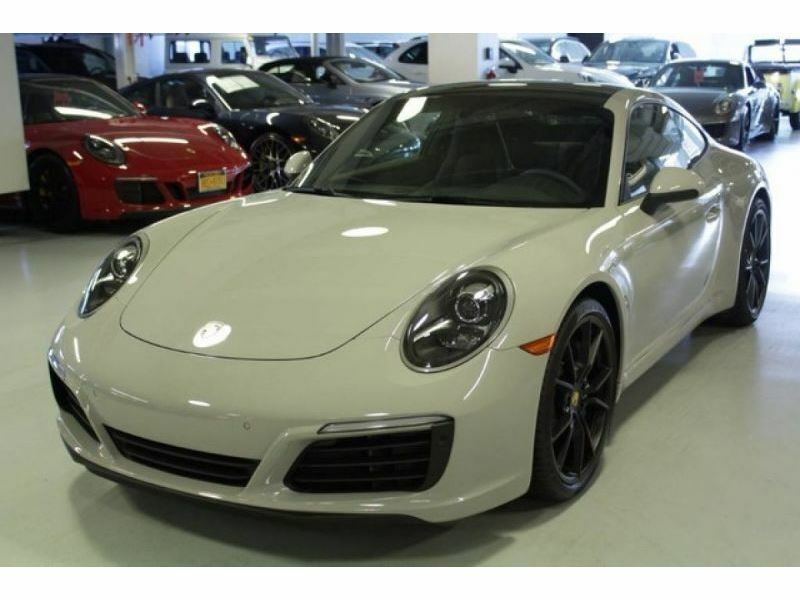 Come into our Long Island dealership today and drive away in your brand new 2018 Porsche 911 Carrera. 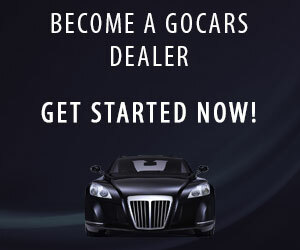 You won&apos;t regret giving us the chance to earn your business!